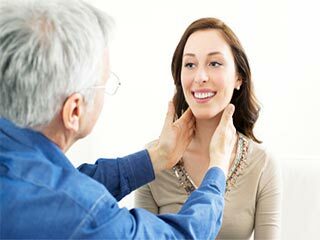 Your thyroid gland is a butterfly shaped gland and is located on either side of the throat. This gland is responsible for the regulation of thyroid hormones and can be disrupted if it over produces or under produces it. You can keep it stable with the help of food! The metabolism of the human body and the calcium balance are both regulated by the thyroid gland. The T4 and T3 hormones are secreted by the thyroid gland and they stimulate tissue in order to produce protein. 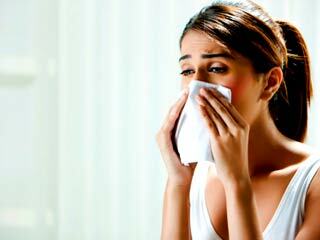 The hormones are also responsible for increasing the amount of oxygen that is used by the cells. Hormone known as calcitonin that is released in the thyroid regulates the calcium levels. The two situations pertaining to the thyroid gland are overactive thyroid or hyper thyroidism, and underactive thyroid or hypo thyroidism. 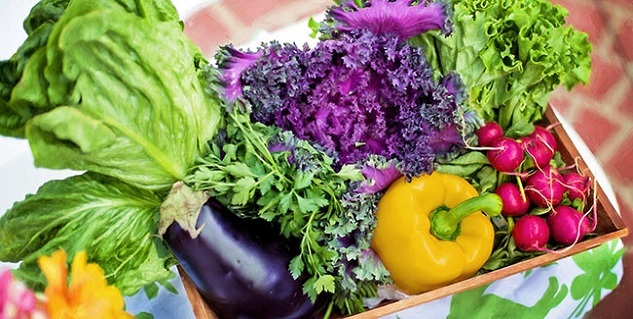 Know what foods are best for your thyroid gland to be maintaining stability. By adding iodine rich foods in your diet you are improving your chances of a healthy thyroid. 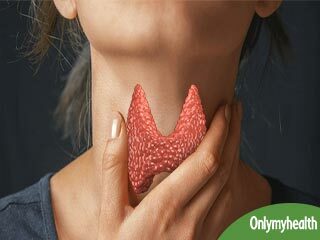 Iodine is very essential for your healthy thyroid function because it is responsible for the production of hormone thyroxin. This thyroxin is used by the thyroid to regulate metabolism. You can get iodine in foods such as, sea vegetables, fresh fish, haddock, cod, eggs, fish oils, onions, iodised salt, artichokes and pineapple. You should also include essential fatty acids such as Omega-3 and Omega-6 fatty acids as they aid the thyroid gland in maintaining the metabolism. You can find essential fatty acids in fish, shellfish, flaxseed, leafy vegetables, walnuts, pumpkin and sunflower seeds, chia seeds and canola oil. 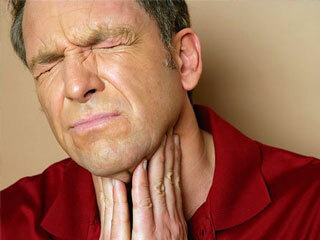 If you have deficiency in selenium rich foods then you have chances of disrupting your thyroid gland. 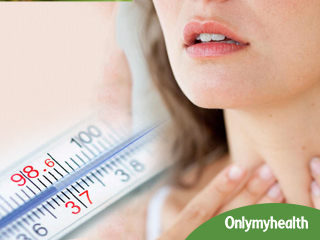 Selenium deficiency can have a major effect and therefore is an important factor in thyroid disorders. Selenium helps to keep the various hormones produced by the thyroid gland in balance and including foods rich in selenium can be good for promoting thyroid health. You can find high levels of selenium in wheat germ, seafood, shellfish, eggs, mushrooms, garlic, onion, sesame and sunflower seeds. Eating turkey could also give you enough selenium. Turkey is a great choice for improving thyroid function as it is high in protein, low in calories and contains selenium. Raw unsaturated fat that is present in coconut butter has essential fatty acids in it and this helps to promote your thyroid health. Coconut butter has been used for long as a healing food. The fat in coconut butter and even oil has the ability to quickly convert into energy and thus it helps to regulate the thyroid function. 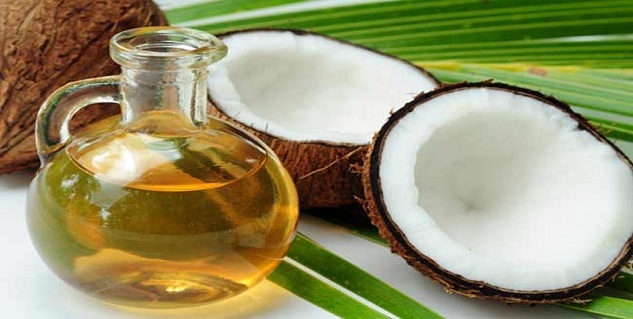 Coconut oil is good as it stimulates the production of thyroid hormones and helps to rev up the metabolism. Foods that are rich in iron and copper are very important for the smooth functioning of your thyroid gland. Even if you tend to forget to eat other foods that boost the functioning of the thyroid, you must not forget to include these two. Copper rich foods include oysters, organ meats, clams, cashews, crab, sunflower seeds, cocoa products, whole grains and cereals containing wheat bran. Good sources of iron include red meat, poultry, beans, leafy greens and shellfish. 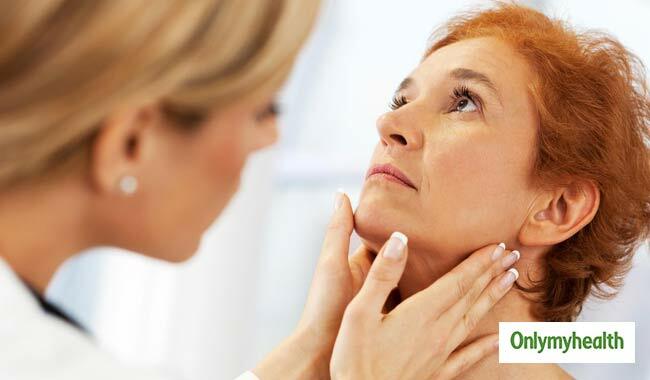 Thyroid can lead to many complications in your body, and you would only make things worse by leaving it untreated. Foods can definitely improve your condition, but this does not mean that you relieve yourself of all medical treatments. 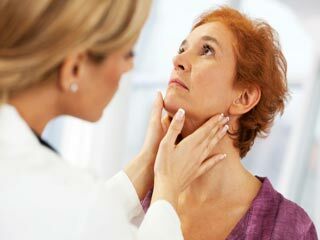 Read more articles on Hyperthyroidism Treatment.